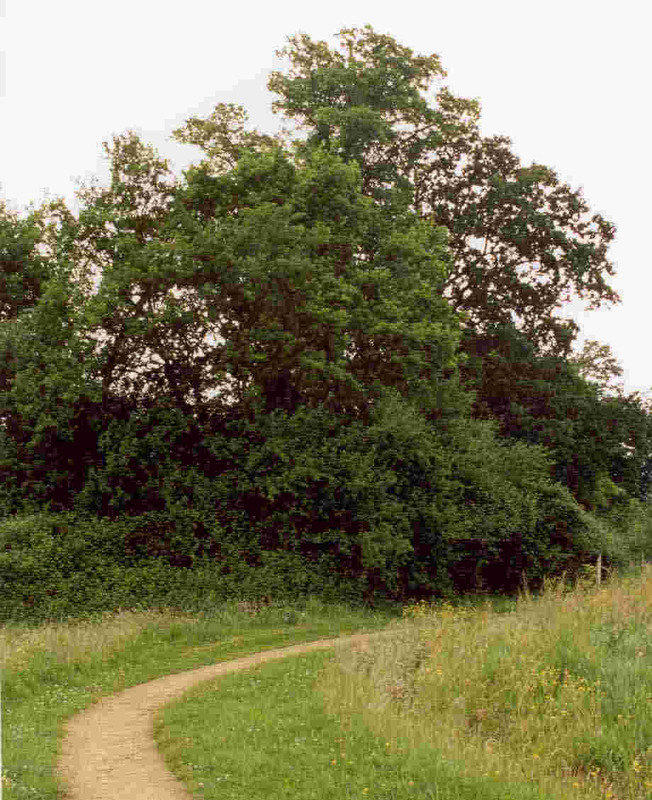 These trees form part of the western boundary of the site. Their branches extend over a newly planted mixed woodland area that represent useful invertebrate habitat on the edge of the mown field. Such areas were often call "Shaws" in this area. The fallen and standing deadwood within the hedge-line is also of value to wildlife including dead wood invertebrate, fungi and birds such as woodpeckers. We adopted the woodpecker as our logo because they are a common sight in this area. 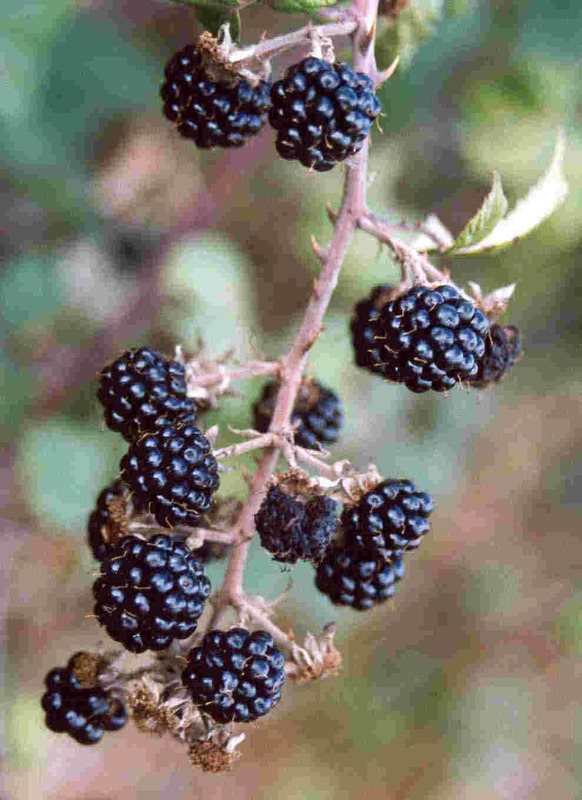 Whilst some trimming of trees and brambles will be inevitable, the aim is to allow this area to develop naturally with the minimum of intervention. The hedge-line itself appears to be of considerable age that may well have once formed part of an ancient woodland. The intention is to preserve the old hedgerow as a feature.